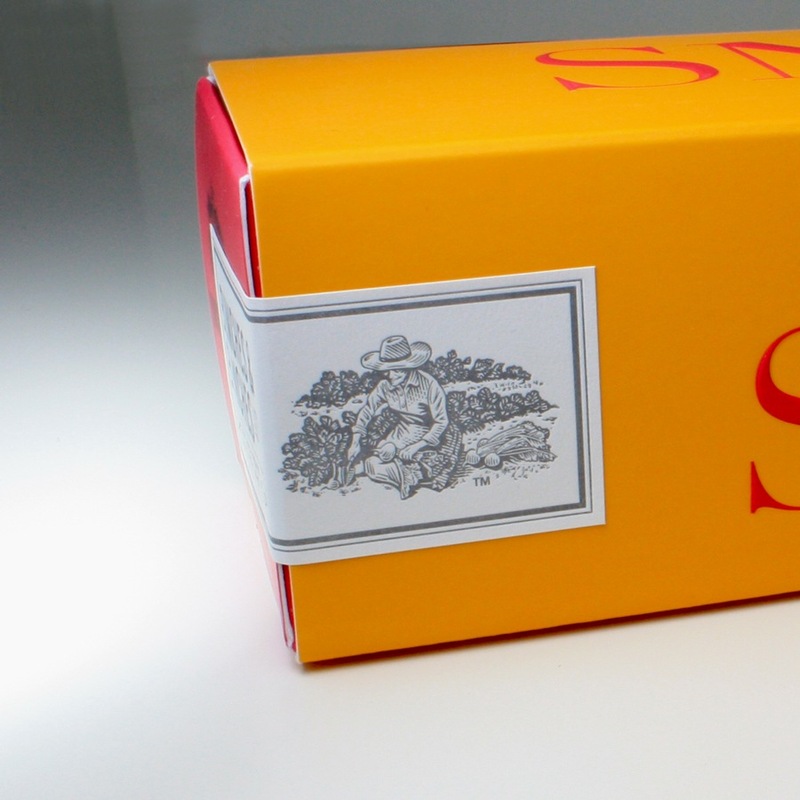 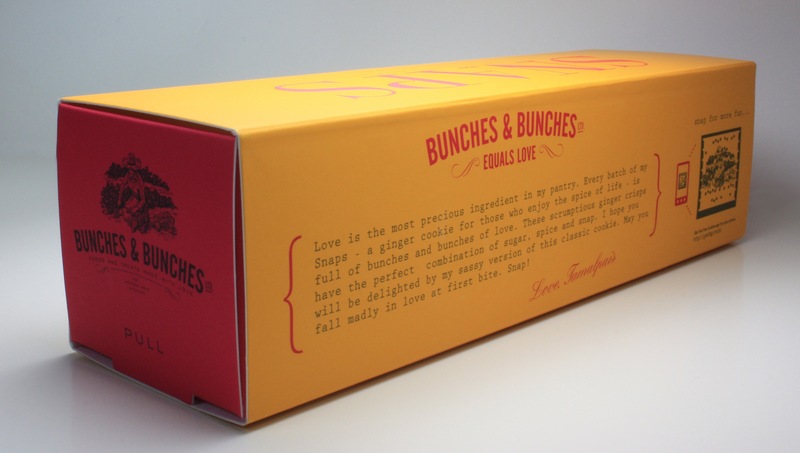 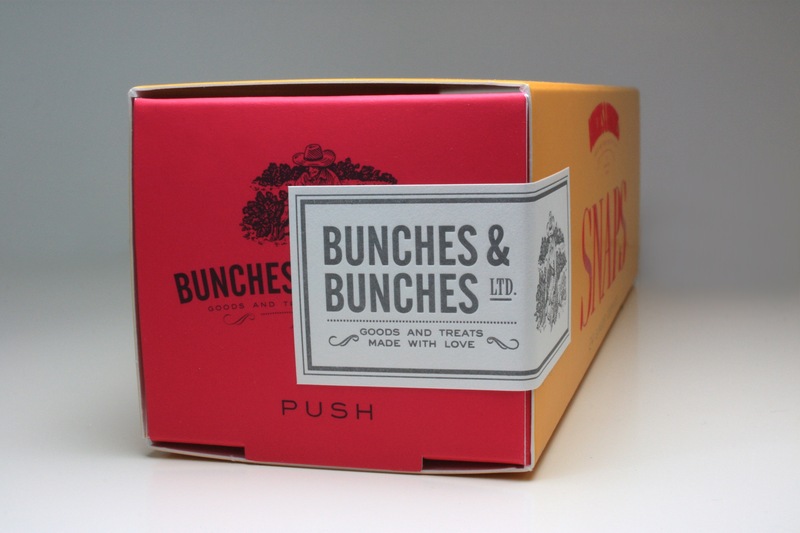 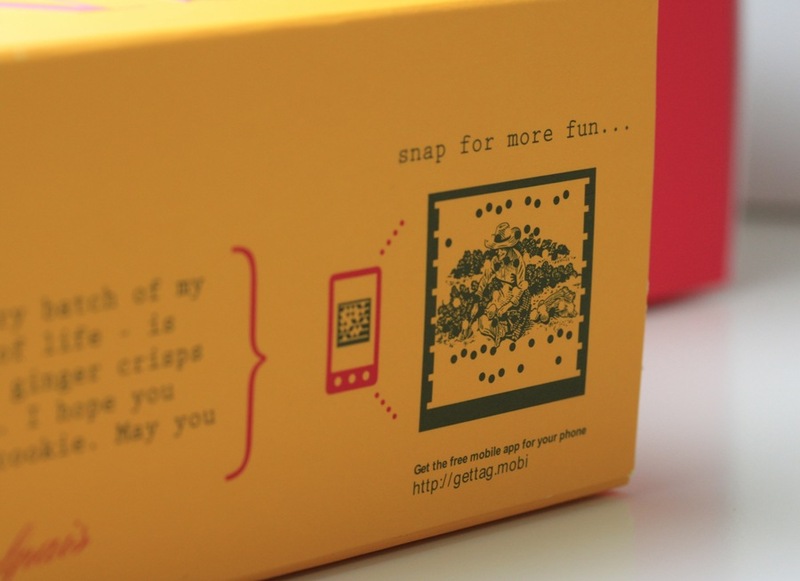 We created a unique structure and package design for gourmet ginger snap cookies, Bunches & Bunches Snaps. 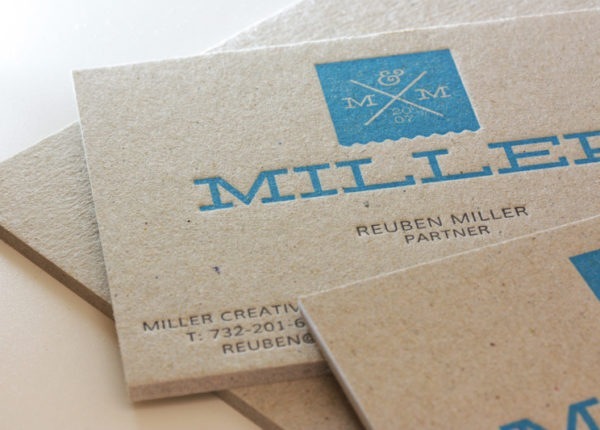 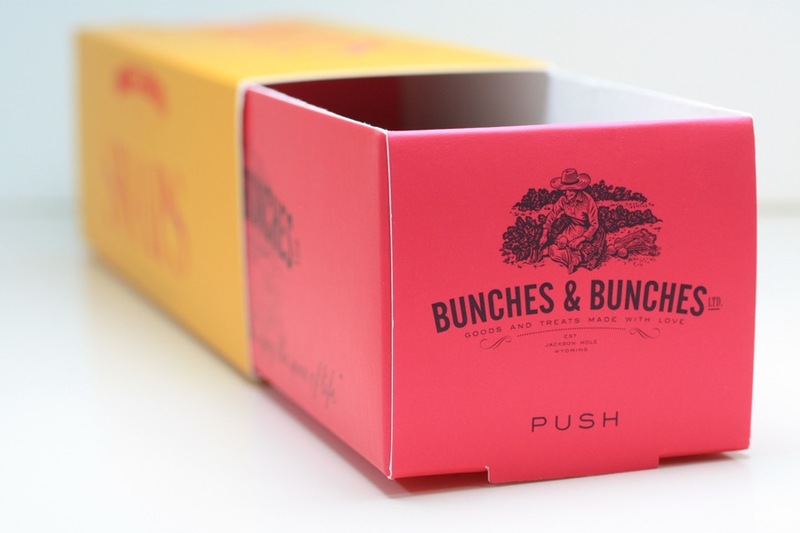 We placed careful consideration on color, print finish and packaging construction, while respecting the client’s wishes for a package that had its own unique identity, but still felt on-brand. 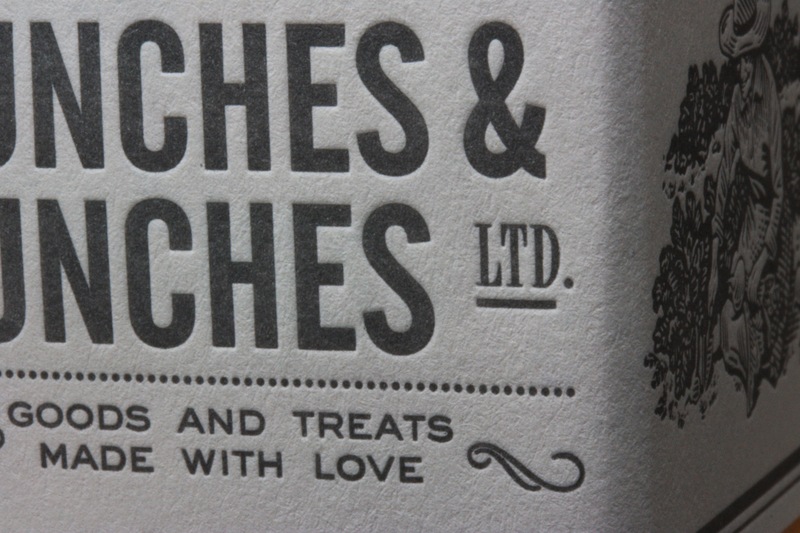 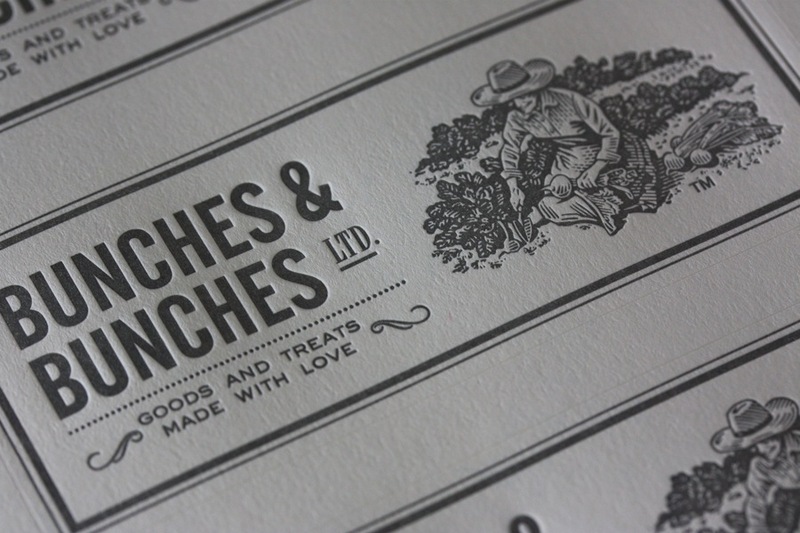 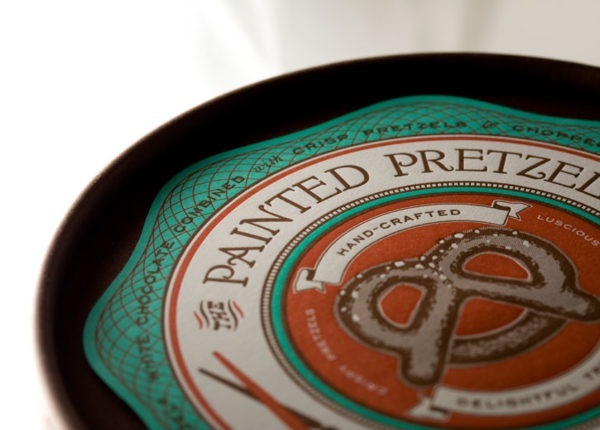 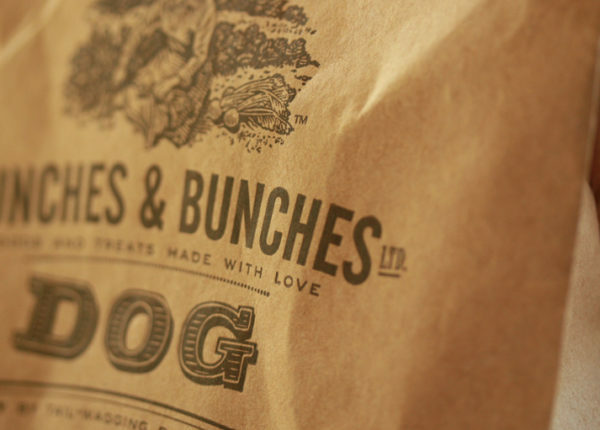 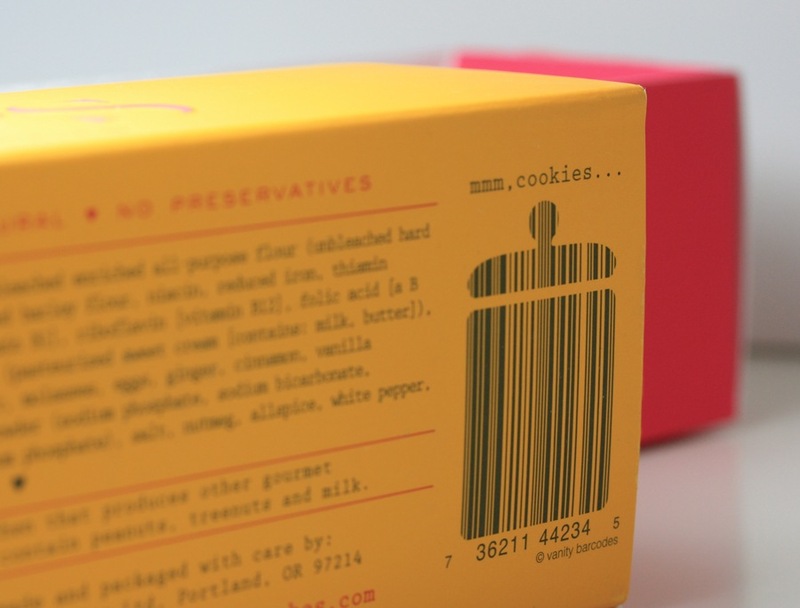 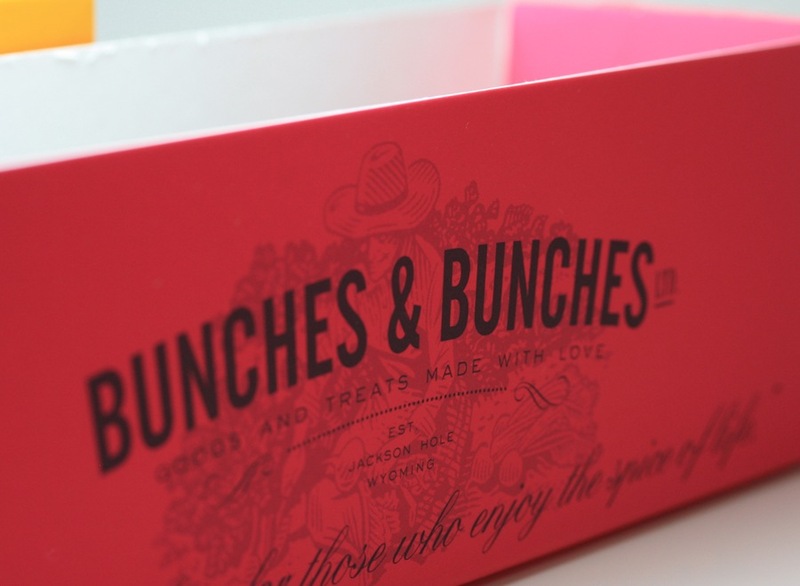 We handled: packaging design, brand identity (previously established for the original Dog Treats product), structural design, copywriting, vendor sourcing for packaging, and material selection.